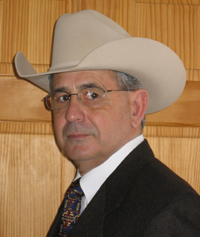 Jon Wolf has coached several AQHA World and Congress Champion collegiate judging teams while coaching at Black Hawk East College in Kewanee, Illinois. He travels across the U.S. sharing his methods to teams just getting started and to those that are preparing for national contests. Jon brings this vast experience to this new DVD series to aid coaches and students nationwide in developing and maintaining the judging eye.